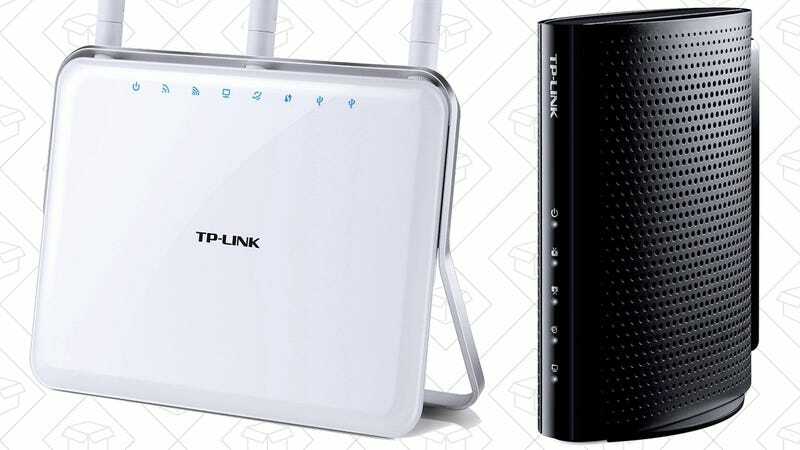 TP-Link’s Archer C9 is one of the most popular and well-reviewed 802.11ac routers on Amazon, and for a limited time, you can get it bundled with a DOCSIS 3.0 cable modem for $140, or about $10 more than the router by itself. Obviously, this deal only makes sense if you don’t already own your own modem, but if you’re renting from your cable company, it should pay for itself in short order. Already happy with your router, but need a modem? You can still get a refurbished SB6141 for $40 on Amazon.